The ocean waves are a beautiful aqua green today. 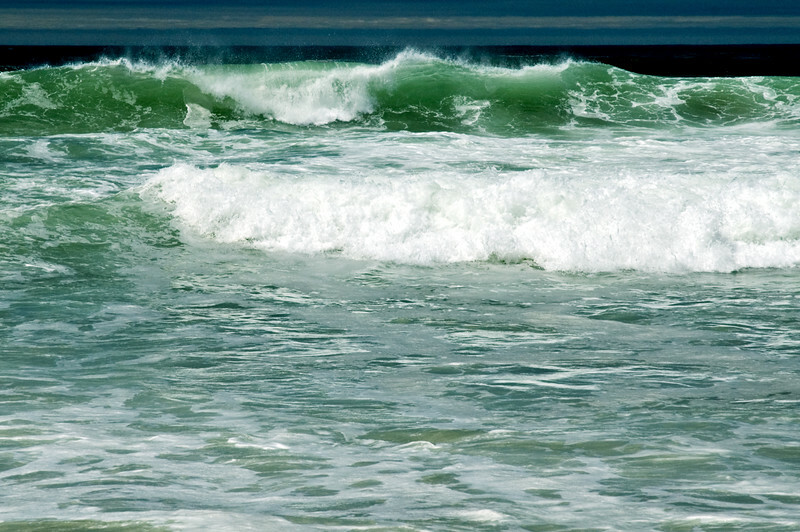 Eileen: This is my favorite water/wave photo! I love it! The colors are striking and the perfect. Definitely submit.